You are currently on the UK site, For the US site, click here. Tipping Point 2013 National Meeting "God's Grand Scheme"
To support, empower and strengthen business leaders to make a dynamic, lasting and transforming impact for Christ in the marketplace and in their families. 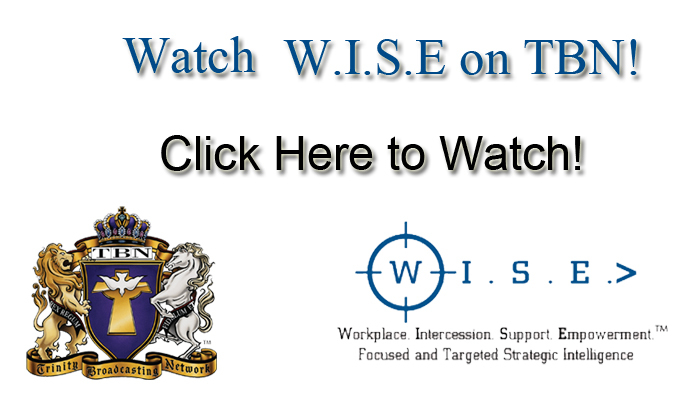 Looking for more information about WISE ministries? We've put together this educational brochure for you. Download it, print it out, share it!